The 19th International Congress of the ISPS took place March 18 - 22, 2015 at The Cooper Union in New York City. Click here for conference photos. 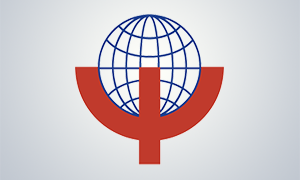 It is once again time for the world’s biggest and most important biannual international conference on the psychological and psychosocial approaches to psychosis. The conference will create dialogues and bridges among researchers and clinicians of widely different training, experience, and philosophy, as well as the people who have experienced psychosis themselves. Dialogue can be risky but the potential benefits of creating bridges are clear. The conference structure will encourage mutual respect in open dialogue across a diversity of models and the boundaries of countries and cultures. Co-sponsored by the World Psychiatric Association and the World Association for Psychosocial Rehabilitation. 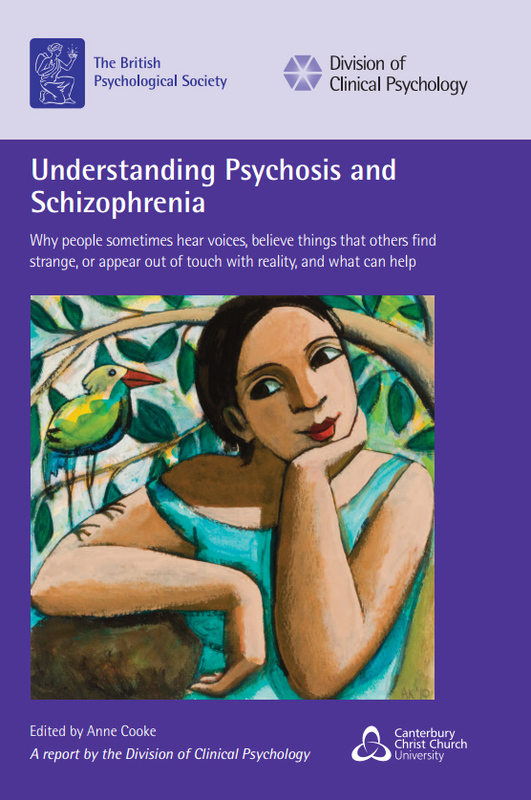 The British Psychological Society recently published this ground-breaking report which is aimed not only at clinicians but also journalists, policy makers, people who experience psychosis and their friends and relatives. It outlines a psychological approach which challenges received wisdom about mental illness. The report's publication has led to widespread media discussion and debate, including in the New York Times. Editor Anne Cooke and Co-author Peter Kinderman will talk about what motivated them to produce the report and what its main messages are. There will then be an opportunity for questions and discussion with the audience. Read the press release here.